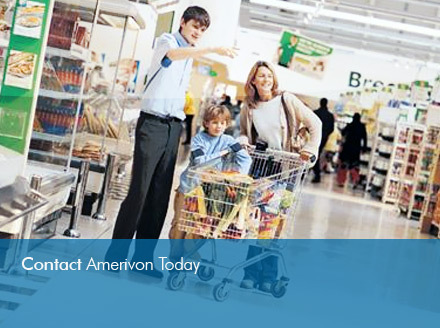 Contact Amerivon today and see how we can help you enter into mass market retail distribution. Amerivon helped create, prepare, and introduce Wireless Advocates to key decision makers within Costco and provides ongoing support leveraging Amerivon's retail consulting expertise and key headquarter relationships. Contact us to learn how Amerivon is accelerating growth through mass market retail distribution, consulting, and capital.